It's good to have the distinctive powerhouse vocals of Wynonna Judd back on the country scene with her latest project Wynonna & The Big Noise. The singer has premiered her latest track Things That I Lean On, taken from the group's upcoming self-titled album. Things That I Lean On is a bit mellower than previously released country-rock tracks You Make My Heart Beat Too Fast and Ain't No Thing, so it's a nice change of pace to hear something a little more sultry from the country star. Listen to the new track below. 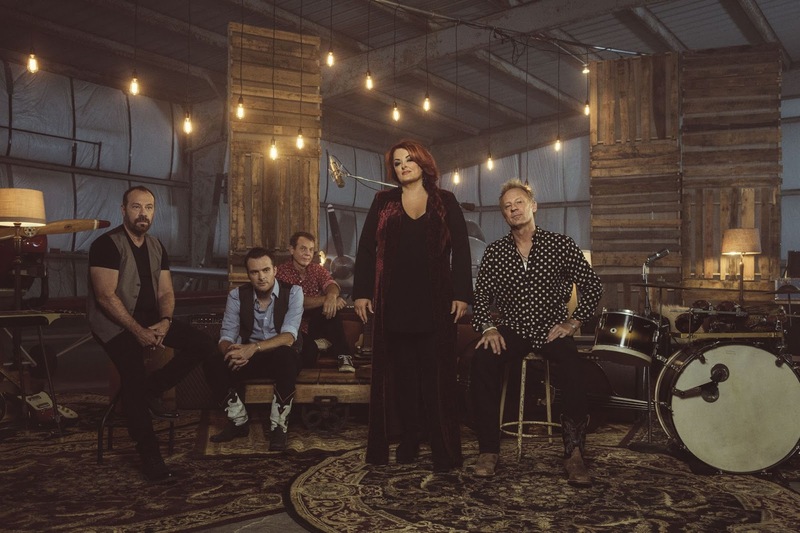 Wynonna & The Big Noise is released on February 12th from Curb Records.